Disney’s got nothing on God! His great big story will keep kids on the edge of their seats. A serpent convinces Eve to eat forbidden fruit. A burning bush suddenly starts speaking. The earth swallows disobedient divisive men. A king was so fat that his gut swallowed the sword that killed him and the culprit, God’s representative escaped while the king’s men thought he was using the restroom. An evil queen had her grandchildren killed so she could rule. A man was swallowed by a big fish and spit out three days later. Our Savior conquered death. This is all in the bible and there is more where this comes from! God shared plenty of exciting stories that show us who He is and how He takes care of His people. So why do kids dread bible class and beg to watch television or play video games instead? Kids just do not seem to connect with God and nothing is more important than raising a child to know God, to love Him and to know He loves them. Their identities need built on the foundation of Christ so when things get tough, and life always does, they will turn to God instead of the answers our world offers. The key to engaging kid’s in God’s amazing story is in understanding how the mind of a child learns combined with what excites a child. Figure this out and you have a formula to raise kids for Christ, kids who take God into adulthood and share the gospel with others. Growing up I attended bible class and worship service three times weekly like clockwork. If there was anything additional, my family was there too. I dreaded it. Could I recite my memory verse? Did I bring my bible? We would repeat the same well known bible stories with outdated story books and flannel boards. And then there was my all time not so favorite teacher. Not only was she incredibly boring, but she was scary to top it off. Every week we would walk into class, pick up our binders and turn to a page full of questions. We would read a passage of scripture to ourselves, then quietly write the answers to the questions. How much more unexciting could it get? There was no life to the stories, nothing to get excited about. As an adult I began working with our kindergarten through fifth grade teachers and watched lifeless faces on our children as God’s word was shared. Something had to change or they would grow up seeing our powerful, gracious God as boring and distant. After countless hours researching, I realized the value in understanding how a child develops. During their early elementary years, these kids are little sponges capable of soaking up tons of information. This is the time to teach them all the stories of the bible, laying the foundation. The key is in the delivery, but we will get to that in moment. In their middle school years they begin questioning things deeper. Why did Eve eat the fruit? Why did God kill people? Why do bad things happen to good people? Why isn’t God answering my prayer? This is the perfect opportunity to focus on how God’s stories apply to them. And in their high school years, they are searching for their identity, testing boundaries and striving for independence. You have given them the stories and applications, now is the ideal time to share real world issues and teach them to find the answers in the bible, setting the stage for the rest of their lives. If they can do this, they are ready to take on the world! When it comes to bible class, give kids a reason to get excited about attending and arriving on time. You want them reminding their parents on Saturday that they want to be at church Sunday and they do not want to be late. As kids are arriving, give them something fun to participate in that gets them thinking about the lesson without giving the it away. They love trying to figure it out. This must be fun to work. As an example, when learning about Job’s patience, kids are given cards and told to build a tower. As the cards collapse, they start again working on their patience. When learning about “hearing” the good news, they played a round of “Name That Sound” listening to and guessing a series of sounds from chickens to trains and waterfalls. For the story of Balaam’s donkey, kids played a version of Pin the Tail on the Donkey tossing magnetic darts. Are you getting the idea? This is something fun kids look forward to that sets the stage for the lesson. They cannot wait to get into the classroom. Now for the most important piece, engaging kids in God’s story. The average attention span of a kindergartener is approximately 15 minutes. 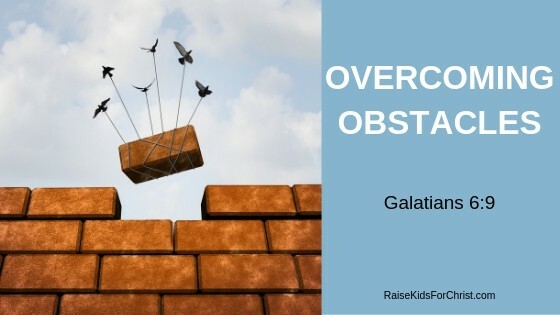 If you have a child with ADHD that drops dramatically. 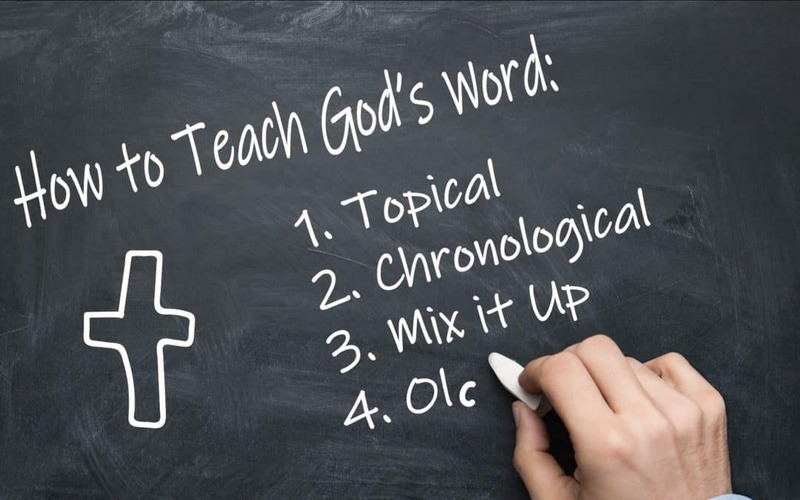 We typically have an opportunity to engage our kids in God’s word for 30 minutes to an hour each week. What is the trick? No trick. Just God’s perfect design. God created us to be unique. Some learn best watching. Others by listening and speaking and still others, through movement. Would you be surprised to hear that 65% of us are visual learners, 30% auditory learners and only 5% learn through movement? Teach every lesson with all three learners in mind, keep things moving and you will be a hit. Kids will no longer have a glazed look over their faces but instead, they will engage in God’s story. 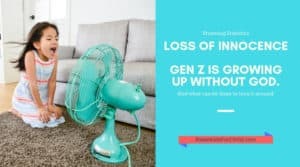 They will retain more of what you teach and the icing on the cake, I cannot tell you how much your teachers will appreciate implementing these techniques. Think about the last time you sat through an oral lecture. How long was it before you looked at your watch or started thinking about food? What would have made this more interesting for you? Let’s take a look at teaching the visual learner since this is over half the population. They simply need to see to engage so provide them with something visually appealing to them. This may be a picture book, a short three to five minute video or a series of objects. For instance, imagine the impact of the cross when you show them the size of nail likely used to nail Jesus to the cross. Listen to the squeals and excitement as you spray a water mist during any one of the stories with a storm involved. Try a puppet show or skit if you have the man power. And object lesson using science or magic fascinates them. They engage when they are interested in what they see and then they hear what goes along with it. Auditory learners are the next largest group of learners. You can easily combine this with the visual learner. This is where delivery is so powerful! Kids can tell if their teacher is interested, so tell God’s story with enthusiasm, a lot of it. Fluctuate your voice and use your hands. Constantly ask questions as you go making sure they are listening. Even better, at key points, take a moment to let them put themselves in the story and wonder. Ask kids, “I wonder what the ark smelled like with all those animals” or “I wonder what the people of Jericho were thinking as the Israelites marched around their city day after day.” When they begin to wonder this way, they see that these bible stories are real. Although only 5% of the population learns best through movement, this is often times your ADHD kids making it essential to spend time in this area of learning. A great way to combine it with the auditory learner is through verbal repetition. Give them a key word to listen for as you tell a story. When kids hear the word, there is an action to accompany it. When reading the beatitudes, ask kids to listen for the secret word, “Blessed.” Every time they hear the word, they stand up, turn around and sit down. You can choose all kinds of fun actions. 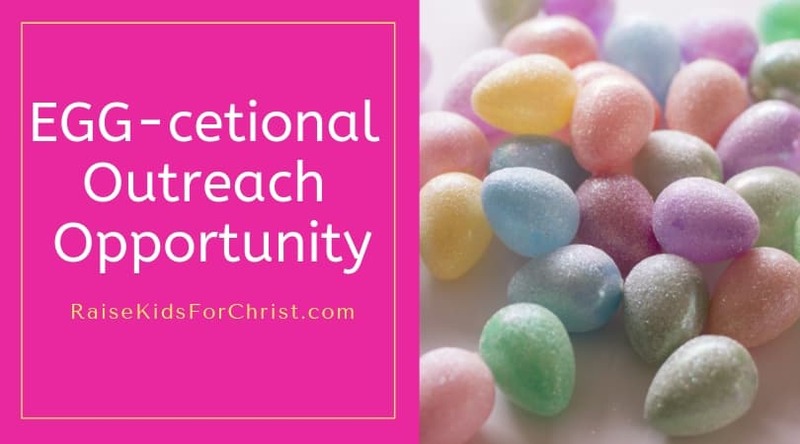 Recently I shared a lesson on fellowship and connecting with our Christian family. Each time they heard the word “connect” all the kids would hold hands and lift them above their heads. They listened very carefully! My favorite activity to reach my kinesthetic learners is through play. I read a part of our story from the bible and then instruct them in creating something applicable using Play-Doh, Floam, Kinetic Sand, White Boards and more. We keep it interesting and they all have their favorites. Children are using their hands to learn about God. This prevents them from fidgeting, looking for an escape route or bothering the child next to them. They engage in the lesson. This is the easiest lesson to prepare, share and gets a huge response from all of the kids. Reading about Noah’s ark? A certain parts, they create a boat, animals, rain, a dove… you get the idea. Wondering what to create when verses do not seem to have something simple? Roll a snake and form the letter of the name of the person or city your just read about. Truly, it does not get any easier than this! One more technique to make a part of your program is games. Kids love playing games. Not only are they fun, but they encourage building relationships with their Christian family. Sometimes it will be a game where kids are up out of their seats and moving around. Other times they will have a set of fun foam dice and their own game board. How do I use dice? It’s simple and fun. When the bible talks about the number seven, we may play a game of sevens. Who can roll the most sevens? Each time you roll a seven, your game piece moves up your board. See who can climb to the top the fastest. There are a number of games you can play with dice if you are limited on space and need kids seated in their personal space. After playing the designated game make sure to tie it to your bible lesson so kids connect that game to the bible every time they play. It’s just another way of helping kids engage with God’s story. After considering child development and learning styles, take a look at what you are teaching. These techniques work for engaging kids in anything you are teaching, but what do we really desire for our children to learn right now? Growing up, did you ever feel like the bible was a collection of short stories? True stories, but not really connected to one other? I did. Especially when it came to the Old Testament. 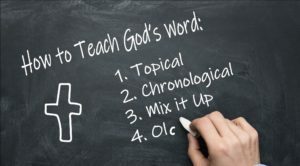 I grew up thinking the Old Testament was boring, outdated and did not have much purpose. Boy was I wrong! It is not only far from boring, but our Savior is interwoven throughout it. From Genesis to Revelation, God shared His plan for His people and Jesus was always a part of that plan. By putting each story in context and showing children how it ties into the New Testament when applicable, our kids experience this and see God’s incredible love and patience. It also becomes more interesting, like a movie. There is a beginning, a middle and an end. Better yet, we see where we fit into God’s story. Our children love to learn when they are having fun. 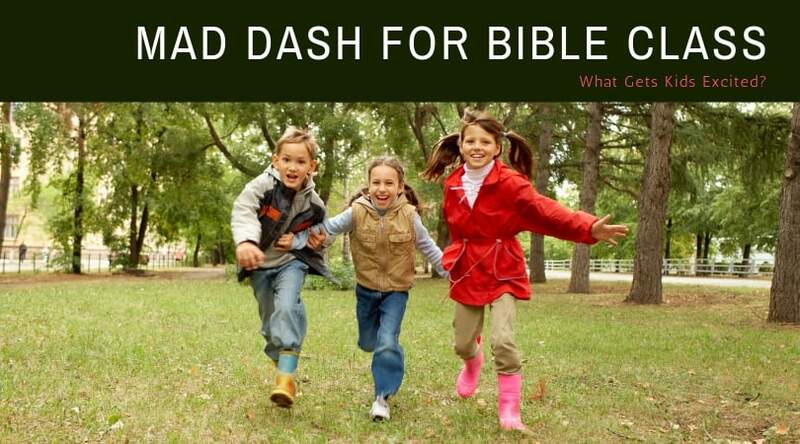 Make your bible class so much fun that kids do not realize they are learning. They will look forward to attending and participating and in turn, they learn more and retain more. Try it. A month after teaching kids using the above suggestions, ask some questions about the lessons and your jaw will drop to the ground. Mine does. I am still amazed with what our kids now know about their God. And once they begin to really know God, they begin to really love and connect with Him for life. This is when we know we have succeeded at engaging our children in God’s incredible story. Have you noticed when people are going through a rough patch, nothing seems to make them happy? They start picking at things that never seemed to be an issue before. They are grouchy and begin to cause problems. If you are lucky, you do not become the focus of their negative attention, but someone does. And when it is you, it’s just plain frustrating. Something must be in the water! This week I noticed an older gentlemen my husband works with had become irritable and unpleasant to be around. He was bringing up issues from his life that had happened years ago and were resolved… long ago. What was going on? Then it came to my attention a man I have volunteered alongside for your years has been upset and stirring up the pot. Why? When you notice people around you who are not normally agrrivated now show many signs of irritability, there’s probably more to the story. I’d like to challenge you to keep this in mind next time you run into a situation similar to mine. First, be patient. Second, prayer for them. And third, ask if there is something going on in their life they would like to talk about. They may just need a friend. In my husband’s case, the gentlemen was having financially struggles. In mine, a volunteer was feeling uncertain of where he stood in his job. These uncertainties bring about stress that overflows into other areas of life. So what does this have to do with children’s ministry? 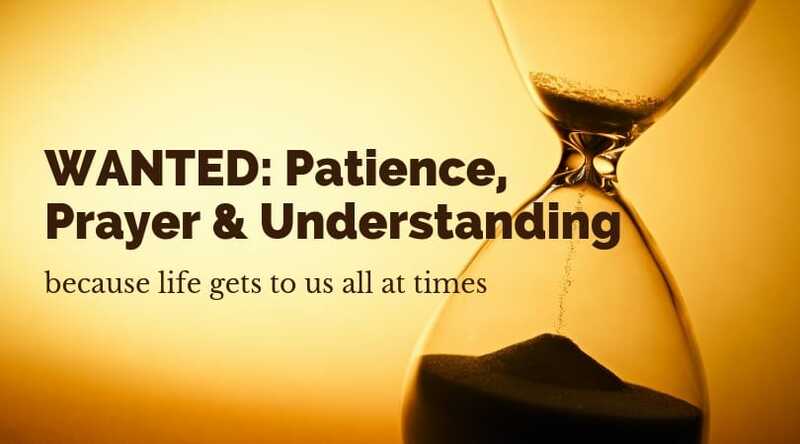 A co-worker or volunteer may be needing your patience, prayers and understanding. A child may be going through these very same feelings. I recently had a third grader acting out in class. She normally is a hyper child and can be a bit disruptive at times, but this was different. She was telling the teacher “no” and drawing a devil when instructed to draw and angel. This was out of the ordinary. What was wrong? Turns out, her mom had been in the hospital the past few weeks. All this little girl needed at that time was patience, prayer and understanding.